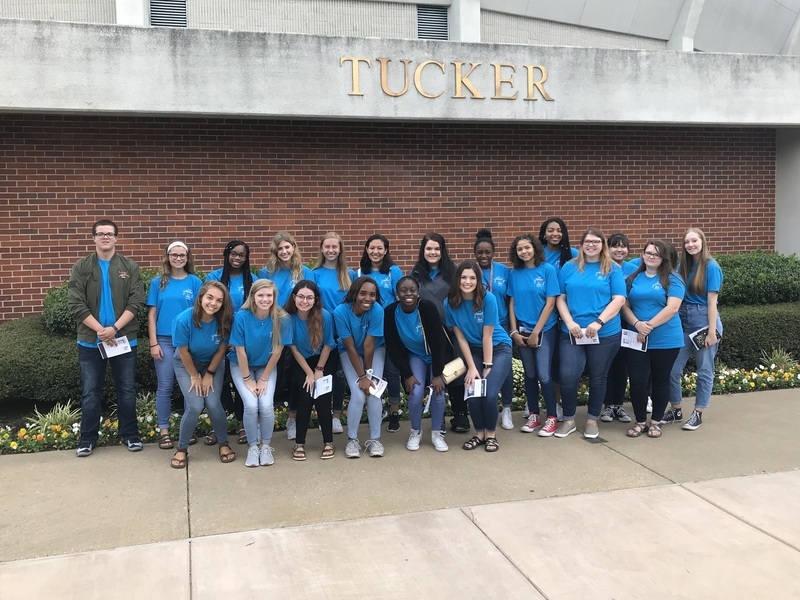 RHS FBLA attended the 2018 District V Conference. At this conference new members were inducted, officers were announced, and there was a battle of the chapters competition. 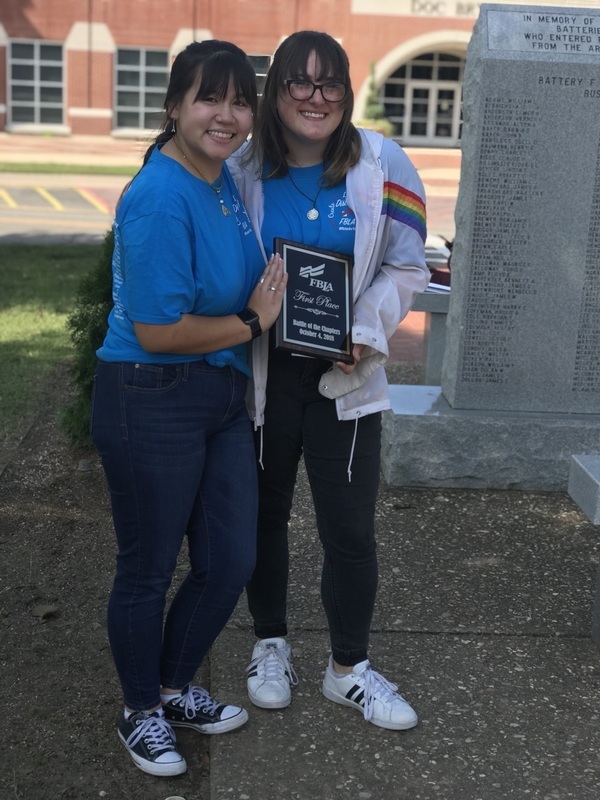 Juliana Siribouth and Alicia Clayton participated in the battle of the chapters. Multiple schools in the district participate in the competition, in which they have to answer questions about FBLA. Juliana and Alicia excelled in the competiion and Alicia Clayton took first place.